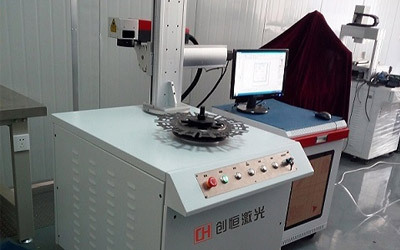 It can cut stainless steel, carbon steel, galvanized sheet, cold rolled sheet and other metal sheets and pipes. 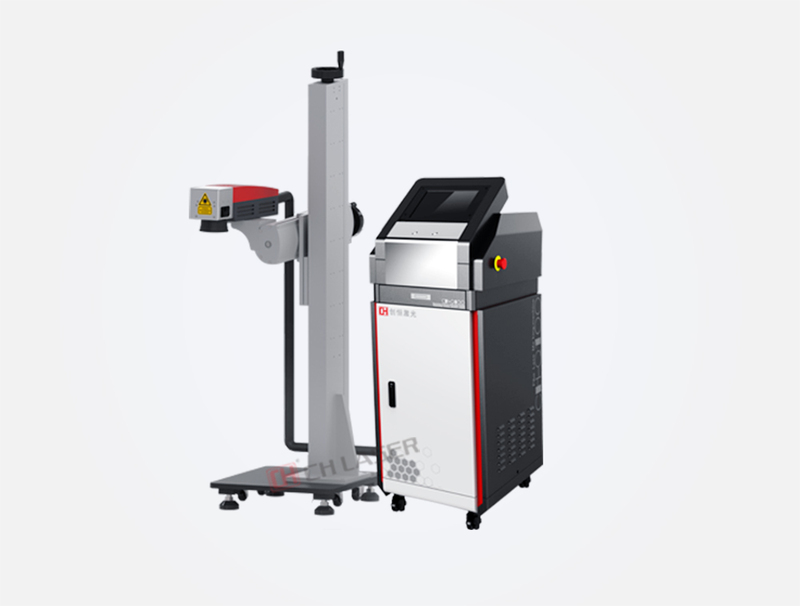 With rich welding experience, professional welding technology research and development team, perfect supporting ability, can provide customers with a perfect welding program. 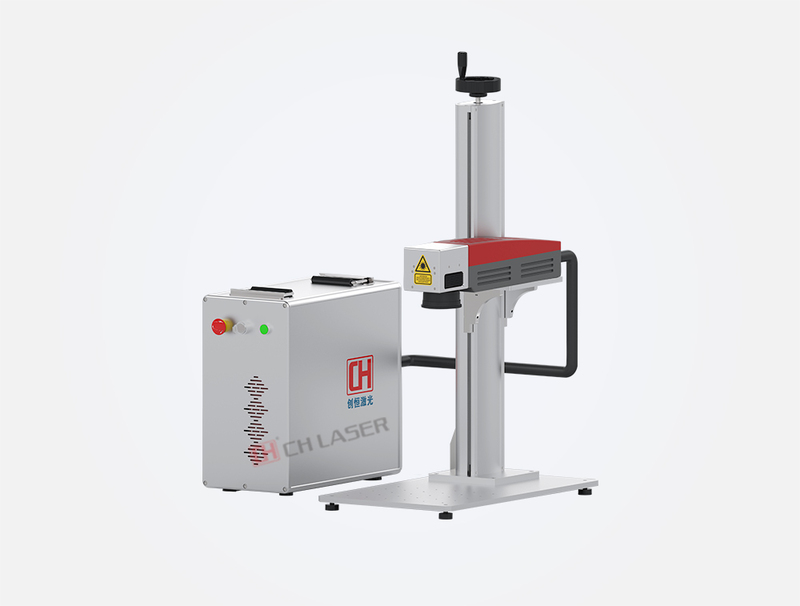 Chuangheng Laser has a number of patents, including optical fiber laser marking machine, carbon dioxide laser marking machine, ultraviolet laser marking machine and other full range of laser marking machine, can be customized for customers automation program. 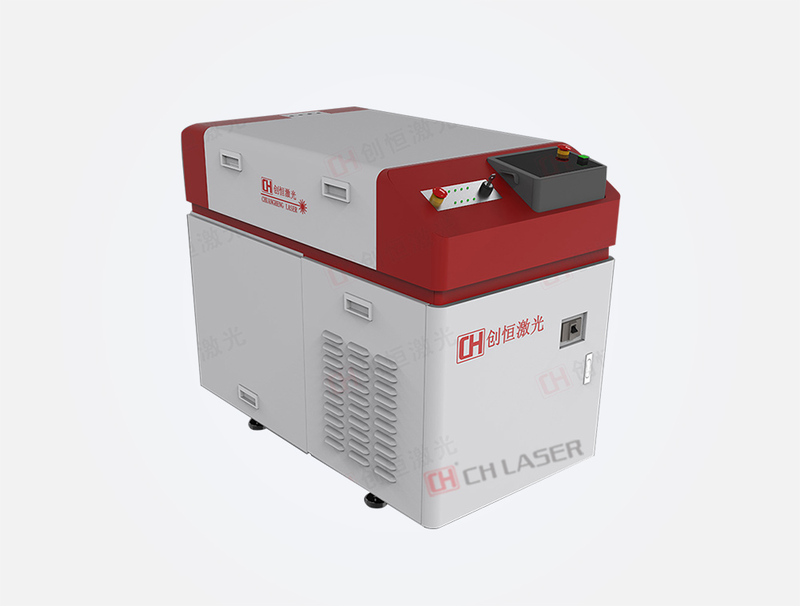 CH LASER is a professional manufacturer of high quality fiber, diode and CO2 based laser equipments with competitive price for 20 years since the year of 1998. 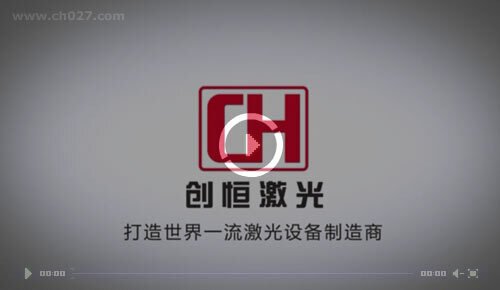 We have a modernized manufacturing base and a high quality team; the scientific and technical personnel account 80% of the workforce, the number of senior technical staff accounts for 30%. 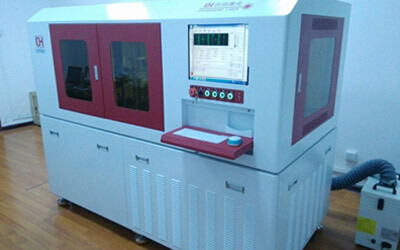 Over the years, our company has established partnerships with many domestic research institutes, insisting on the policy of scientific and technological innovation, customer satisfaction. 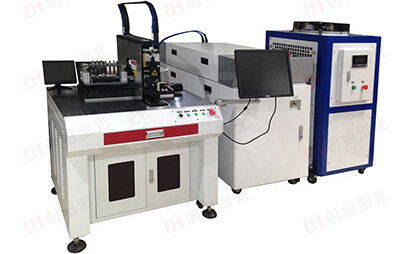 The equipment has high degree of automation and can realize the integration of automatic feeding, automatic marking, automatic feeding, automatic rejection and detection of defective products. 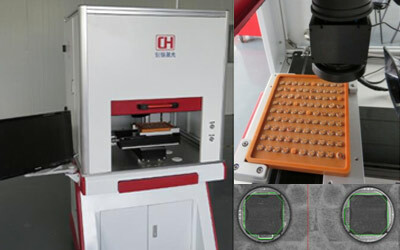 The whole bracket can be rotated 270 degrees with rotary positioning mechanism to achieve accurate marking. 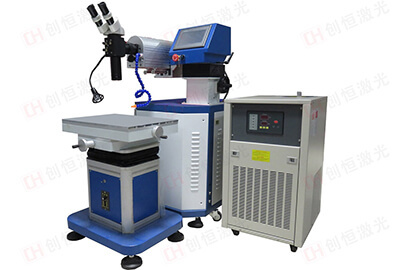 Mold repair welding machine to meetthe needs of mold repair welding. 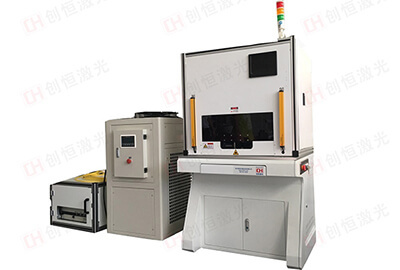 Optical fiber transmission laser welding machine , can satisfy theweldingneeds of electric motor. 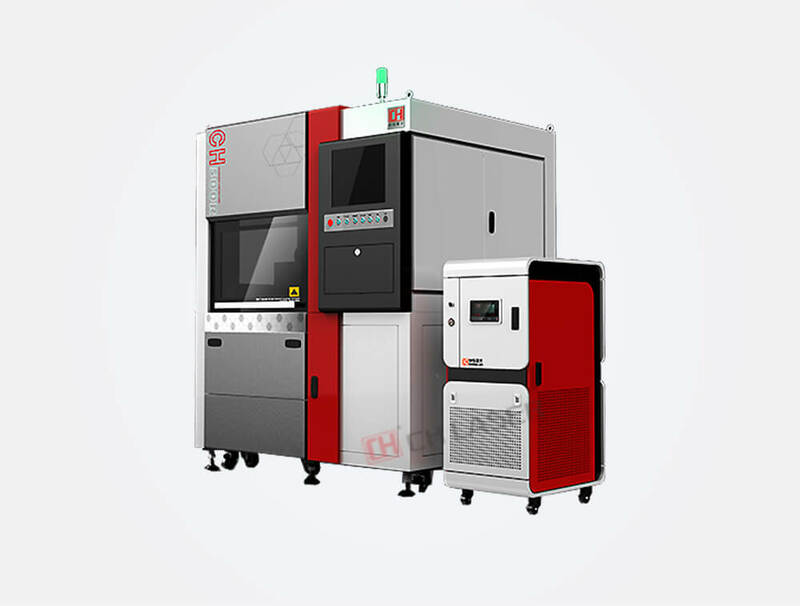 Optical fiber continuous laser welding machine, can satisfy customers welding requirements of thermal expansion value. 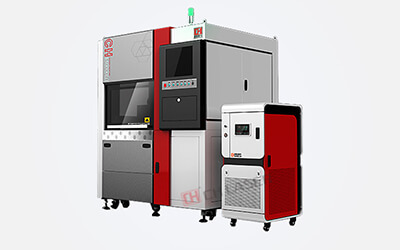 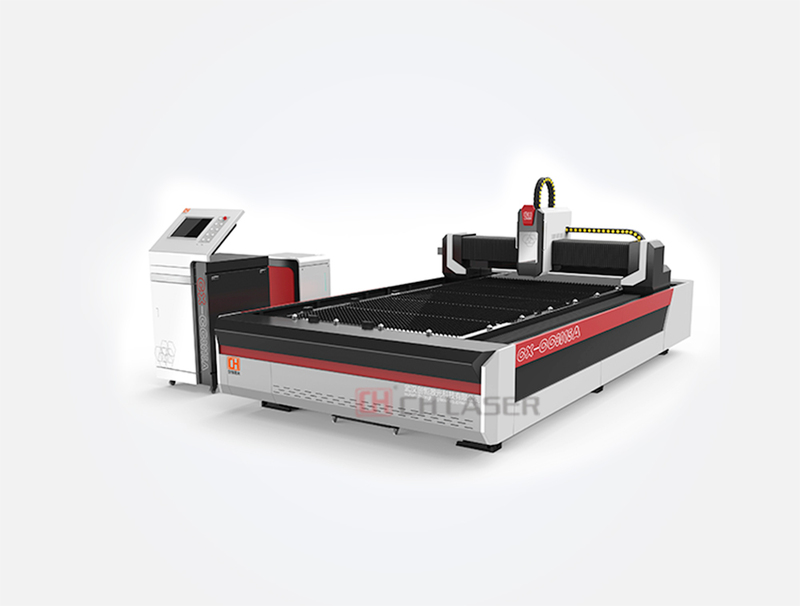 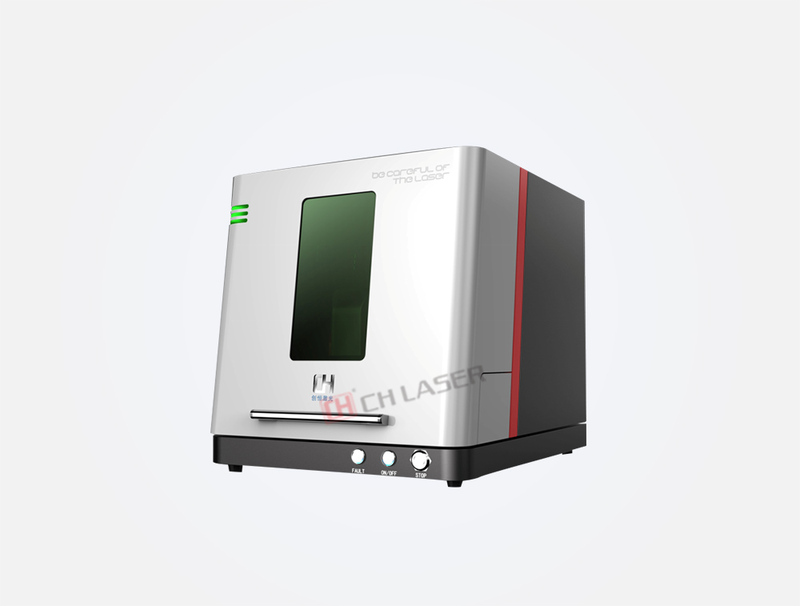 CX-CC3015FA fiber laser cutting machine can cut and punch stainlesssteel, carbon steel, brass, aluminum，molybdenumand other metal materials. 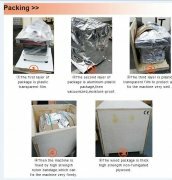 Your goods is packed well for shippment! 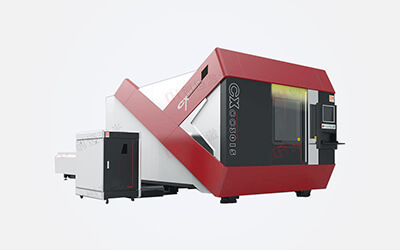 Amazing high precison cutting 1600 holes in small steel! 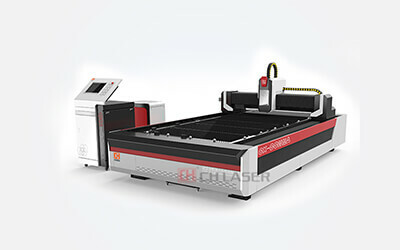 How to select laser marking machine? 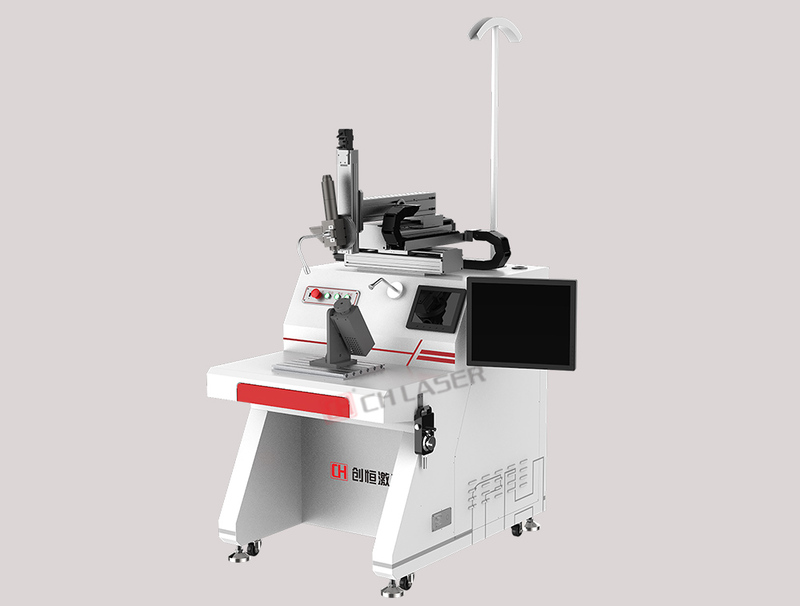 Why choosing CH Laser?